promoting internationally planned research, by organising study groups on particular topics. The aim of the ILERA is of a purely scientific character, without regard to political, philosophic or religious considerations. The Association does not endorse opinions on policy questions. Today the Association has over 900 members worldwide including prominent industrial relations scholars and practitioners and 36 national associations and 1 regional association who together form the ILERA Council. 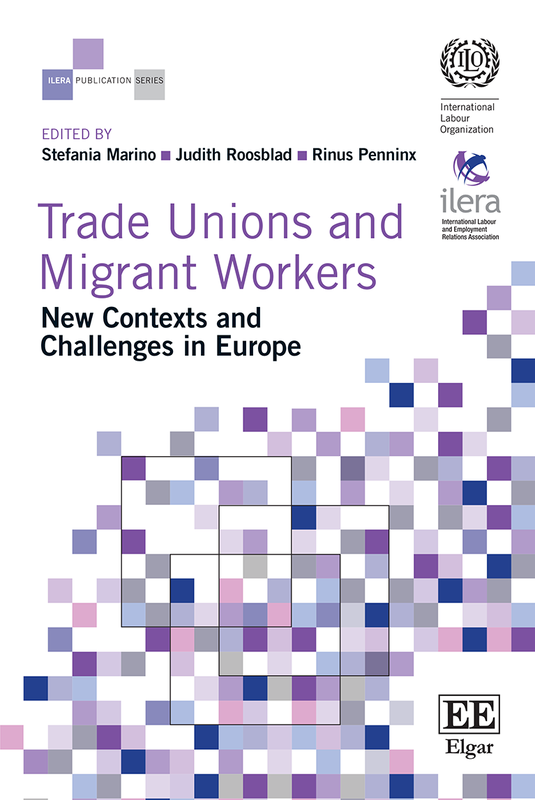 An ILERA World Congress is convened every 3 years, where professionals interested in all aspects of labour and employment relations meet to share ideas about new developments, ideas and practices in the field. The last ILERA World Congress took place in Seoul, South Korea from 23 to 27July 2018 and the next one will be held in Lund, Sweden from 21 to 24 June 2021. ILERA also organizes, through its national affiliates, regional congresses. The 8th African Regional Congress took place in Balaclava, Mauritius from 7-9 May 2018. The 12th European Regional Congress will be organized by the German Industrial Relations Associations in September 2019 and the 10th Asian Regional Congress by the University of the Philippines School of Labor and Industrial Relations Association (SOLAIR) in February 2020. The 10th Regional Congress for the Americas will be hosted by the Canadian Industrial Relations Association in June 2020. Now accepting proposals for individual communications, panels and roundtables as well as submissions to best paper awards and student travel scholarships (submission deadline: 25 April 2019).